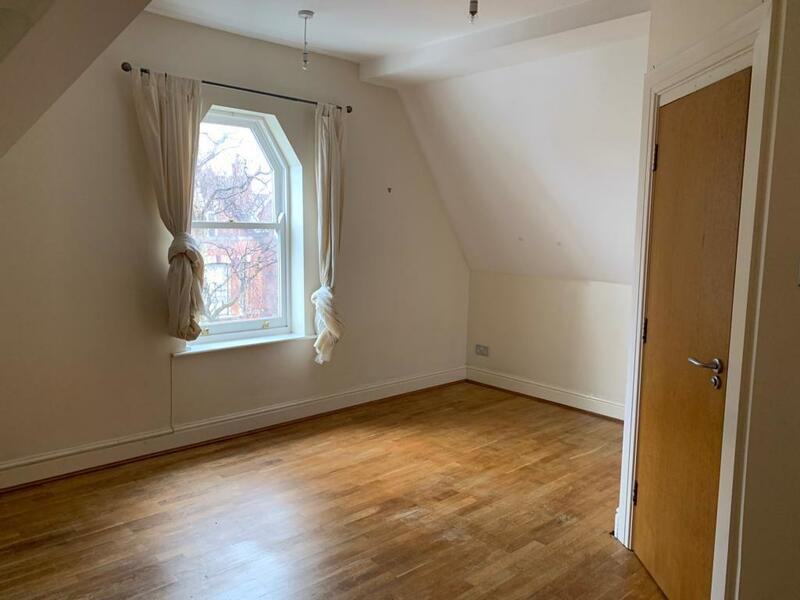 Spacious 3 bed loft apartment close to Sefton Park and Lark Lane. 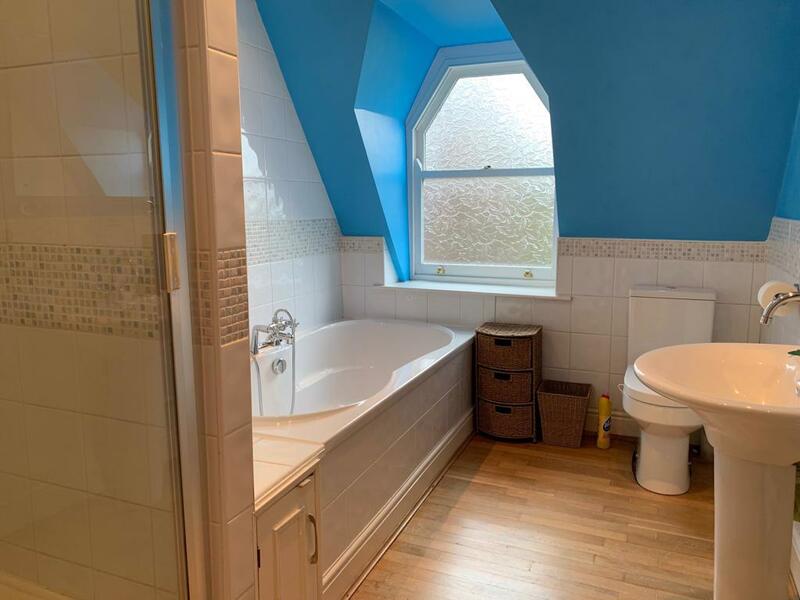 A beautiful Victorian property available from 6 March, comprising 3 large double bedrooms, one with en suite. 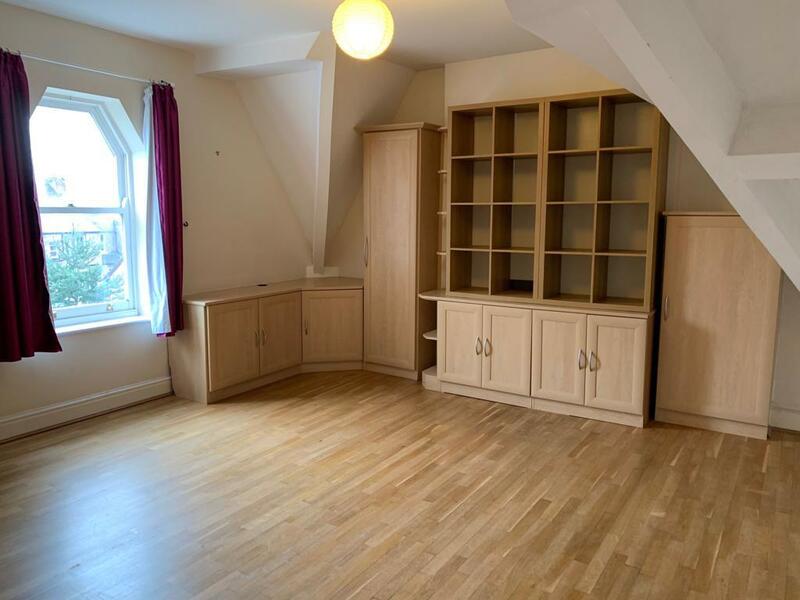 Spacious 3 bed apartment close to Sefton Park. 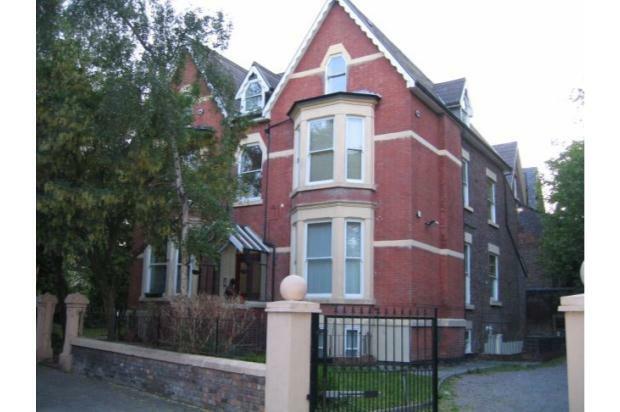 A beautiful Victorian property close to Sefton Park available to rent from 6th March. 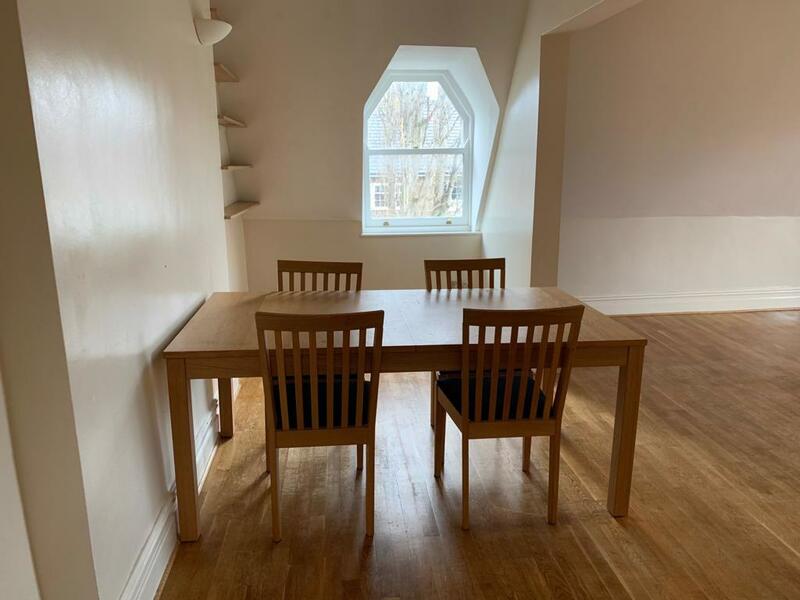 This top floor apartment, spread over 1385 sq. 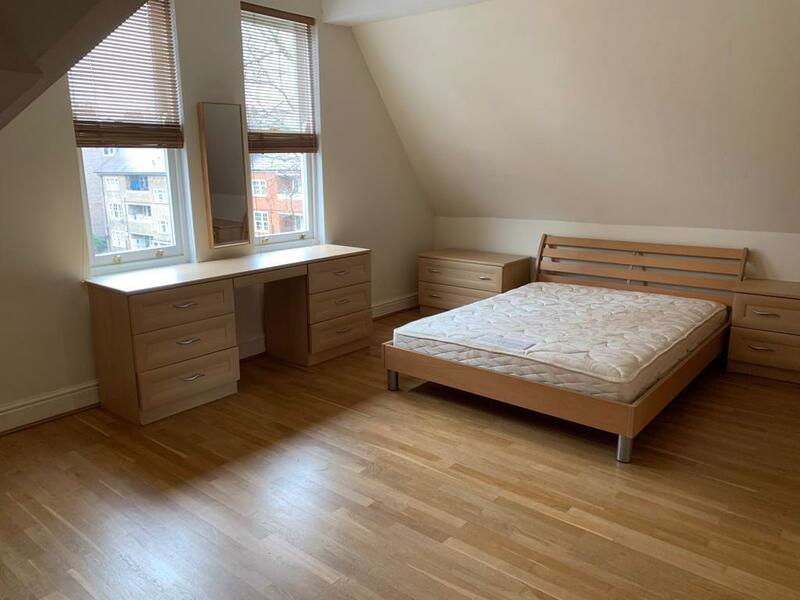 ft of beautiful, solid oak flooring, comprises 3 sizeable double bedrooms, one with en suite. 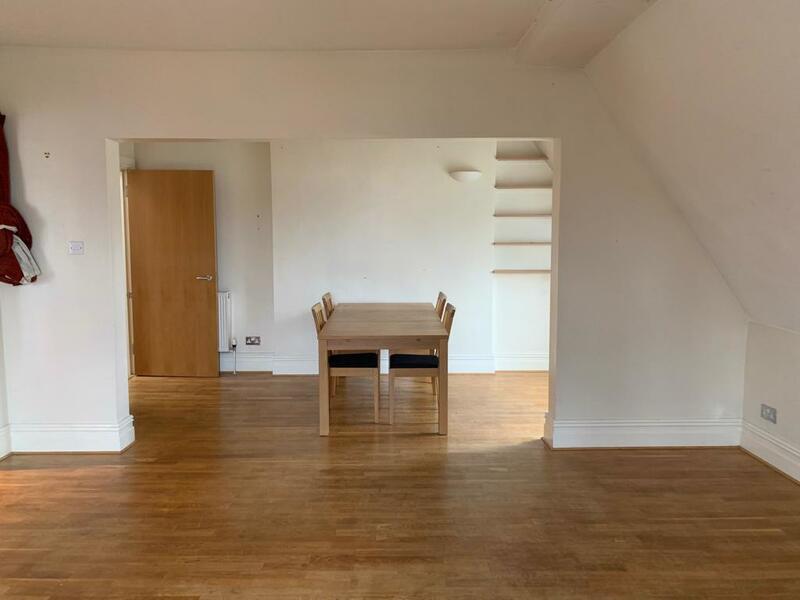 Set one street back from Lark Lane, this property benefits from easy access to Lark Lane’s markets, restaurants and drinking venues, in addition to the peace and quiet of Ivanhoe Road. 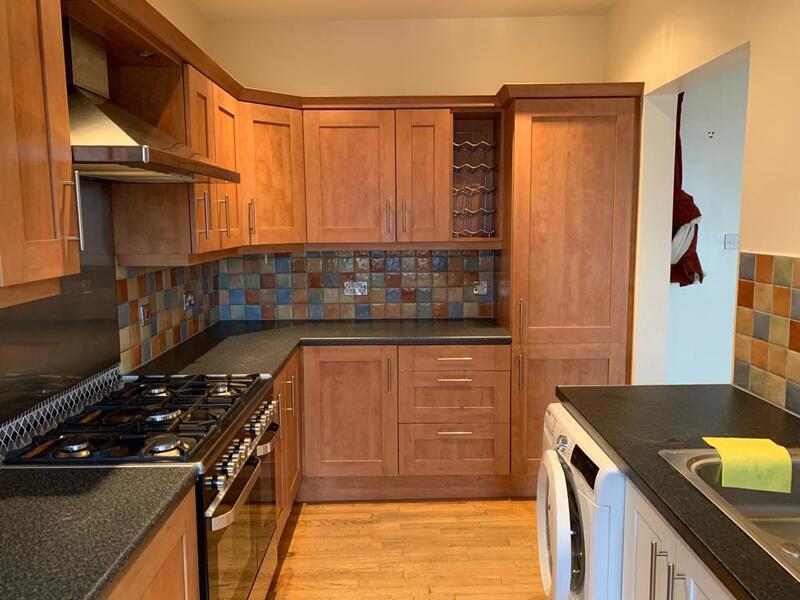 With off street gated parking and shared garden, this property would be ideally suited to a couple, a young family or a house share for professionals. The apartment is available to rent part furnished. We are looking for reliable tenants who will respect this much loved property. • Sq feet: 1,385 sq. ft.